Aaron Ding is a Tenure-Track Assistant Professor in the Department of Engineering Systems and Services at TU Delft Netherlands. He has 12 years of R&D experience across EU, UK and USA. Prior to joining TU Delft, he has worked at TU Munich with Jörg Ott in Germany, at Columbia University with Henning Schulzrinne in USA, at University of Cambridge with Jon Crowcroft in UK, and at University of Helsinki with Sasu Tarkoma and Markku Kojo in Finland. He obtained his MSc and PhD both with distinction from the Department of Computer Science (Birthplace of Linux) at University of Helsinki. His PhD was supervised by Prof. Sasu Tarkoma and Prof. Jon Crowcroft (University of Cambridge). Aaron's research focuses on edge computing, IoT architecture and distributed networking services. He is a two-time recipient of the competitive Nokia Foundation Scholarships, and awarded the "Staff Member of the Year" by the Department of Computer Science at University of Helsinki. 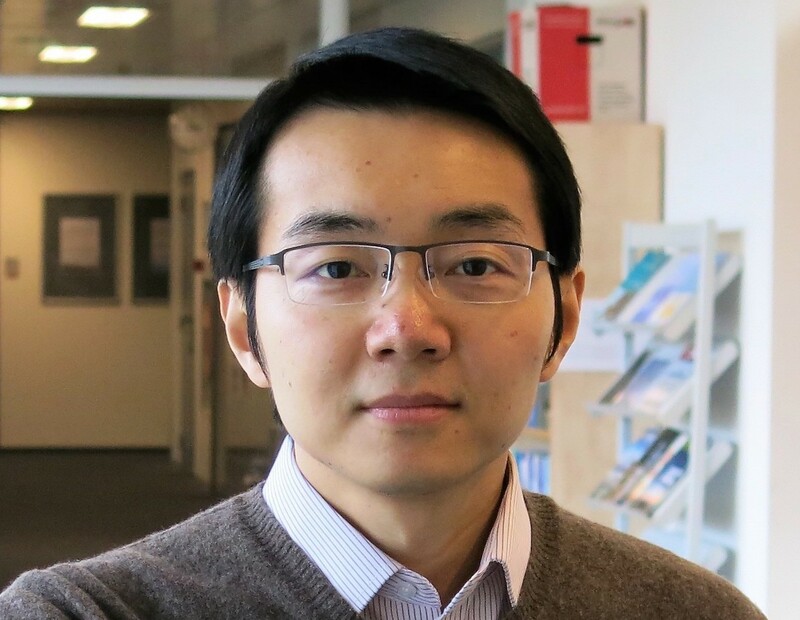 He was awarded the Best Paper of ACM EdgeSys, the ACM SIGCOMM Best of CCR and PhD fellowships from the Academy of Finland and University of Helsinki. Being an active member of ACM, IEEE and IETF, Aaron is the founder of ACM EdgeSys and co-chaired IEEE HotPOST. He has served on the Board of IEEE ComSoc YP, on the Executive Committee of IEEE Finland, and also on the IETF NomCom, responsible for nominating and selecting the IETF leadership for Internet standardization. He is the co-founder of FCG series, a joint initiative to promote active collaborations between top European and Asian research institutes, including Cambridge, Delft, Helsinki, Leuven, London, Munich, Oslo, Stockholm, MPI, EPFL, IMDEA, HKUST, Tsinghua, Peking, and Fudan. Interested in joining us? Check our openings here. After moving to Delft, my wife and I have discovered a lot of fun here. Comparing to Munich and Helsinki (both we really love), Delft is cozy, compact, artistic and culture dignifying. It features many bridges, river passages, and a soothing atmosphere, very much like Cambridge. While comparing with New York City, Delft is relatively quiet and peaceful, but of no less energy -- thanks to all the young and entrepreneurial students in this famous university town.